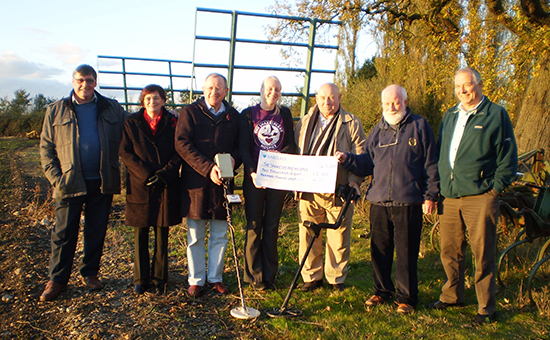 The Stratford Friends are a group of dedicated volunteers who work tirelessly to raise money for the Hospice. They are often the public side of the Hospice, and can frequently be seen around Stratford collecting money for the Hospice. 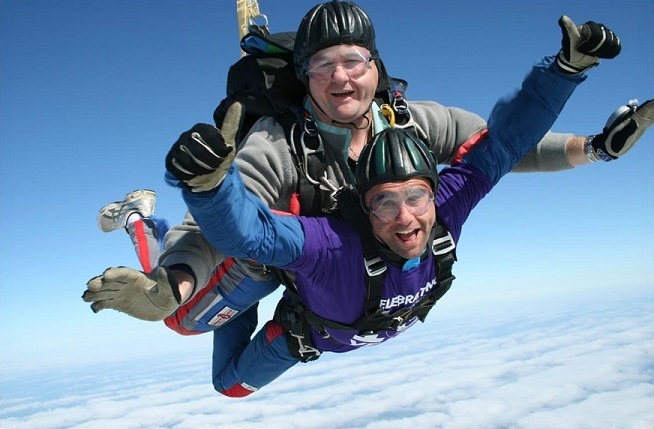 The Friends have contributed enormously to the Hospice over the years, not only in their fundraising endeavours but with their enthusiasm, commitment and thousands of hours spent volunteering. 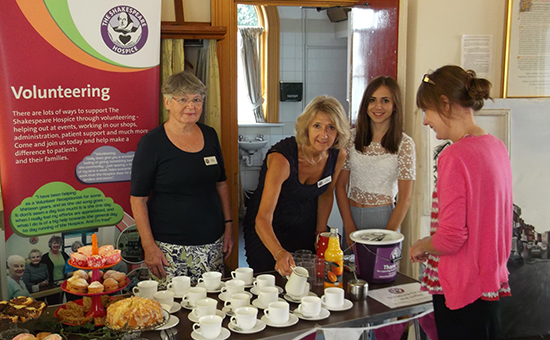 Many fundraising events are organised each year by the Friends, lots of which have become fixtures in the calendar such as the ladies lunch each June. The Friends group meets once a month to plan their activities, and are always keen to attract new members to their ranks. If you would like to find out more information about joining the group please contact the fundraising team on 01789 266852 or fundraising@theshakespearehospice.org.uk. 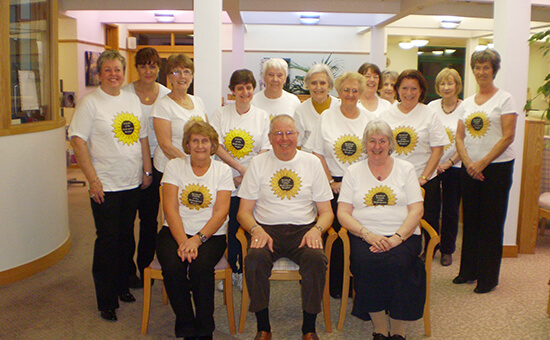 The North Cotswold Friends are a group of dedicated volunteers who work tirelessly to raise money for the Hospice. They are often the public side of the Hospice, and can frequently be seen around the Cotswolds collecting money for the Hospice. The Friends have contributed enormously to the Hospice over the years, not only in their fundraising endeavours but with their enthusiasm, commitment and thousands of hours spent volunteering. Many fundraising events are organised each year by the Friends, lots of which have become fixtures in the calendar. The Friends group meets regularly to plan their activities, and are always keen to attract new members to their ranks. If you would like to find out more information about joining the group please contact the fundraising team on 01789 266852 or fundraising@theshakespearehospice.org.uk. We are always looking for new Friends Groups in your area. Do you have a skill that you would like to use or develop? Would you like to meet new, like-minded people? And above all, would you like to help raise money for a great cause? If so, then a Friends Group may be for you! There is no fixed format to the groups, all that is needed is a group of people (it doesn’t matter how many) who can get together, raise vital funds for The Shakespeare Hospice and have fun at the same time. How you raise the money is up to you – it can be through coffee mornings, car boot sales, quiz nights, dinner dances or collections at supermarkets – the opportunities are endless! We can provide you with the support you will need to start your Friends Group and are on hand to answer any questions. If you would like to set-up a fundraising Friends Group in your area please contact the Fundraising Team on 01789 266852 or fundraising@theshakespearehospice.org.uk for more information or to arrange a time to discuss your ideas.